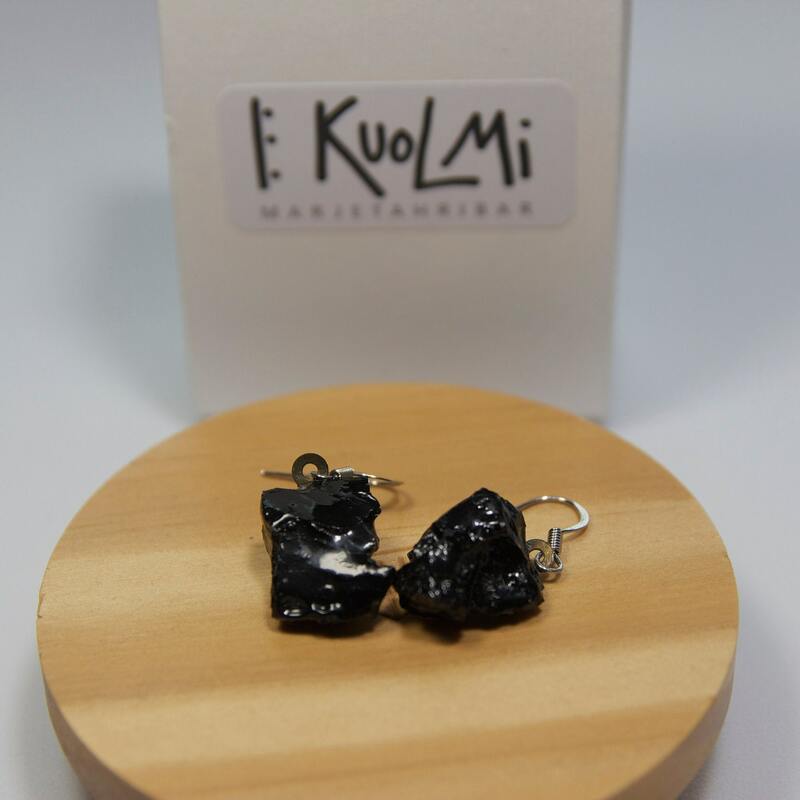 Drop earrings KUOLMi are timeless pieces of jewelry made of coal by Slovenian artist. 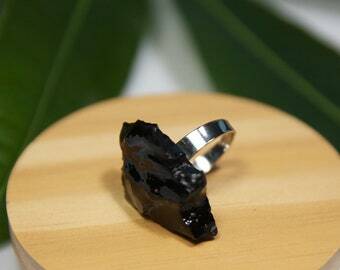 She picks, cuts and designs every single piece by hand. 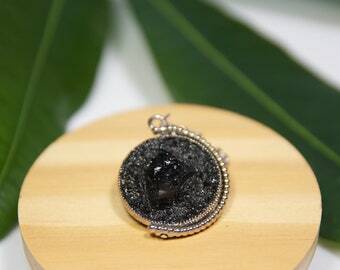 Each item is hand-made and very unique, thanks to material itself. 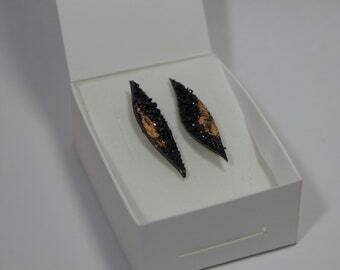 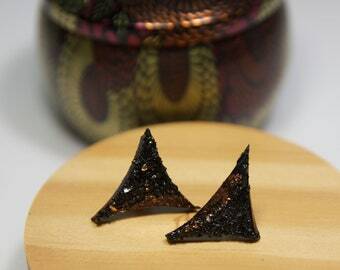 Perfect pair of earrings for the upcoming Valentine's day! 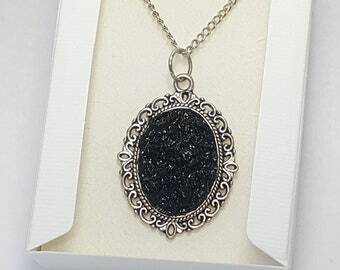 Match it with black and silver necklace! 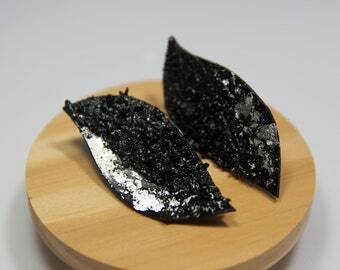 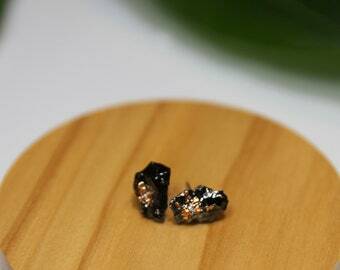 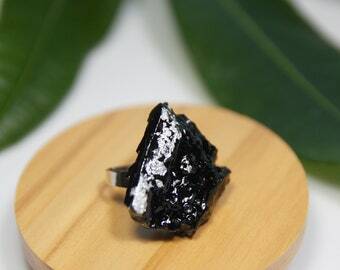 There is no two identical earrings or bracelets as every lump of hard coal is chopped from a bigger piece. 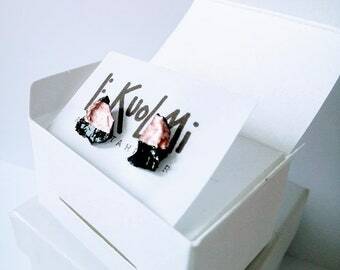 Wearing KUOLMi items means wearing a piece of rock that has existed for over 300 millions years! Hand-made with love in Slovenia.